We're thrilled to announce that WOLF AND SHEEP (Shahrbanoo Sada) won the Art Cinema Award, the top prize at the Directors' Forthnight!! 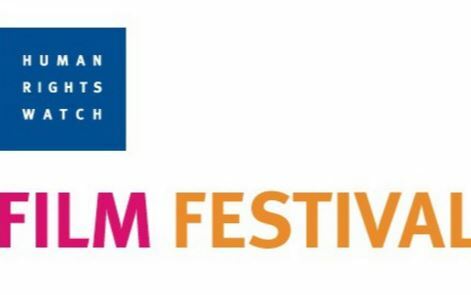 The Human Rights Watch Film Festival begins June 10, and is co-presented by the Film Society of Lincoln Center and IFC Center. 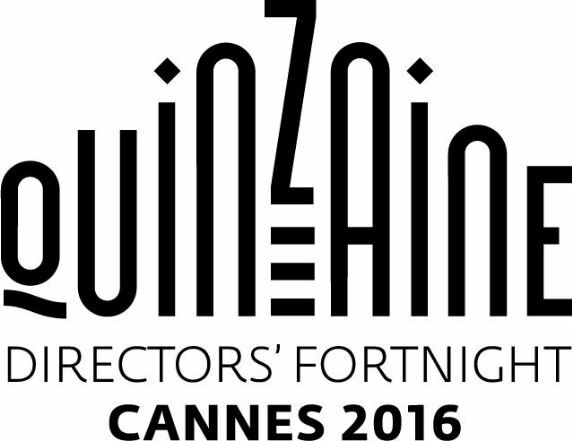 The program features 18 powerful films that brings human rights struggles to life. The distinguished slate features PA supported SONITA (Roksareh Ghaem Maghami), JACKSON (Maisie Crow), and OVARIAN PSYCOS (Joanna Sokolowksi, Kate Trumbull-LaValle). 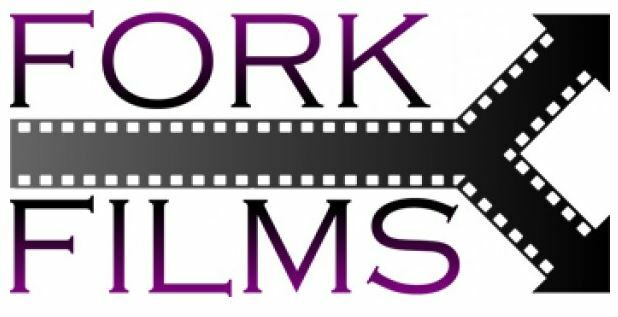 More PA supported directors were recently honored! 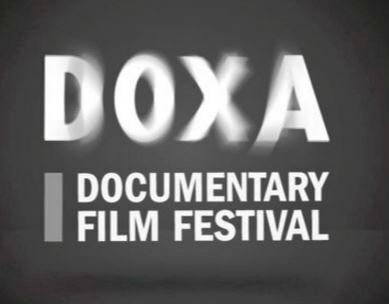 The Alliance of Women Film Journalists presented the EDA Awards at the DOXA Documentary Film Festival. 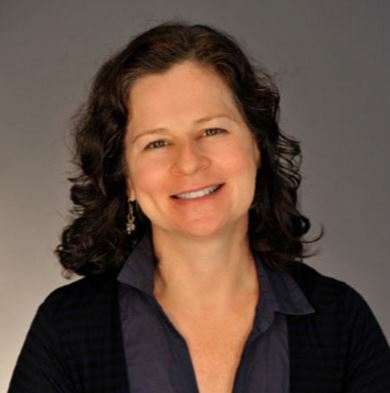 CAMERAPERSON (Kirsten Johnson) received the Feature Documentary Award, while THE PRISON IN 12 LANDSCAPES (Brett Story) took home two awards, the Colin Low Award for Canadian Documentary, and Best Female Directed Film. 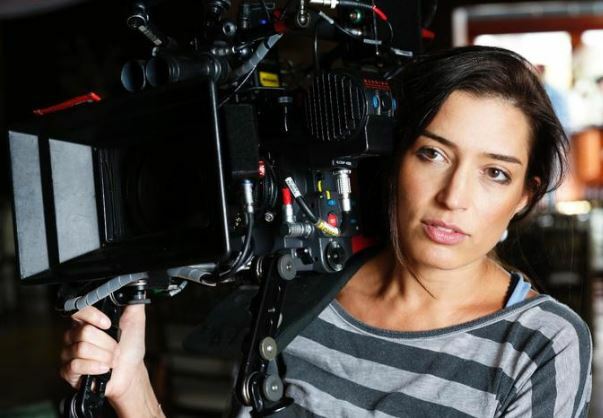 We're very excited about the International Collective of Female Cinematographers - an incredibly talented group of women lensers that has just formed! Check out the organization via their recently launched website, which also includes a detailed database of their current members here!